We do all our products well, but glasses are our "pièce de résistance." It's where we began and now have achieved perfection. We even developed a unique design: the glasses can fold-up, much easier! 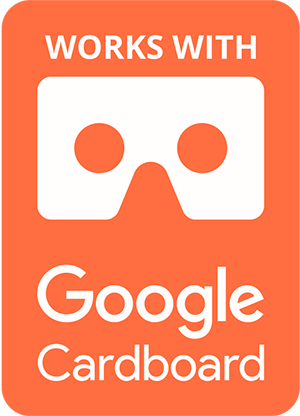 The Google Cardboard certificate confirms the quality of BoxGlass glasses. 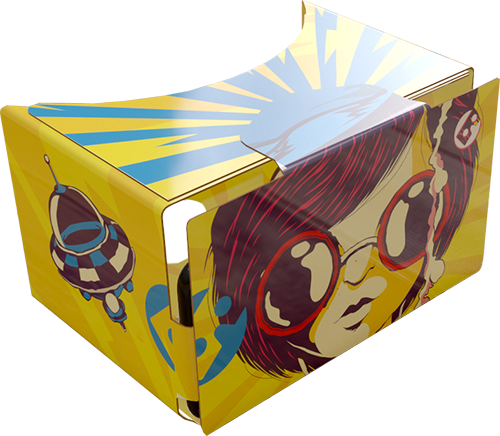 In addition, we brand them with author's illustrations and create packaging. Our flagman model of our VR / AR glasses have an ergonomic design, comfortable fit and high-quality lenses with a 360-degree viewing angle. Boxglass is compatible with both Android and iOS gadgets. In order to move into the virtual world all that's needed is a smartphone and thirst for the unknown.